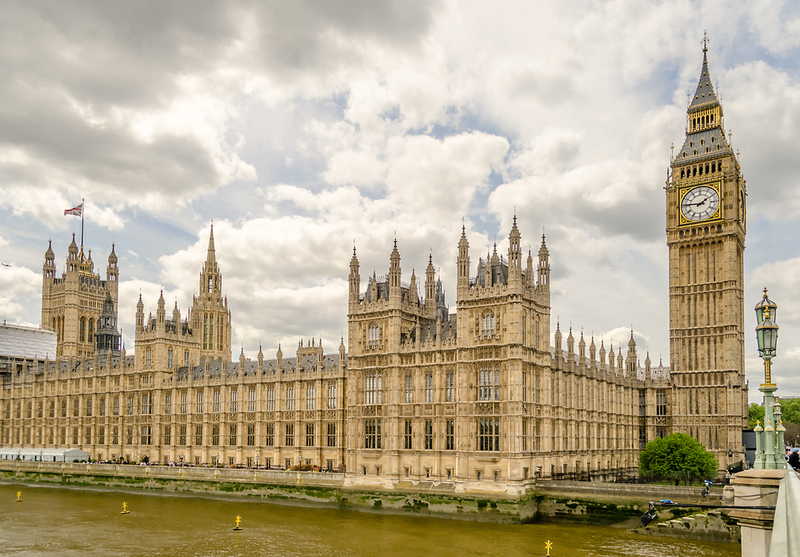 The government has indicated a decision on press regulation is set to be delayed until after the intervention of Sir Brian Leveson, head of the original independent inquiry into the press. 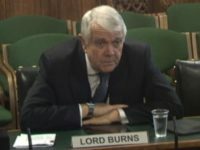 Peers at Westminster heard that Leveson has said he would like the opportunity to review the responses to a government consultation on the contentious issue and that this would “take a little time”. The Conservative administration said it was due to publish its long-awaited response on press regulation – including whether to impose Section 40 and push ahead with part two of the Leveson Inquiry – by Christmas. 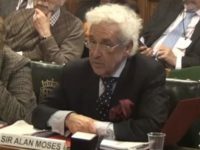 News of Leveson’s involvement came at the end of a lengthy, impassioned debate in the House of Lords over moves to impose tighter restrictions on journalists. Opponents warned the changes being proposed to the Data Protection Bill breached human rights legislation and would have a “chilling effect” on investigative journalism. 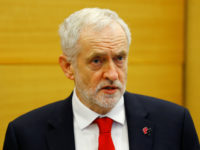 However, supporters argued the measures to limit exemptions for journalists over the handling of personal data were in line with what had been proposed by the Leveson Inquiry and stressed the need to safeguard the public against press intrusion. The public consultation, which was launched last November and ended in January, sought views on Section 40 of the Crime and Courts Act 2013 – a controversial measure which would see newspapers not signed up to an officially recognised regulator pay their own and their opponent’s legal costs, whether they win or lose in court. It also asked for views on whether the second part of the Leveson Inquiry, which would look at wrongdoing in the police and press, should proceed. Independent crossbencher Baroness Hollins, who said she had received assistance from the Hacked Off campaign group, said her amendment did “no more than what Lord Justice Leveson recommended – to rebalance data protection law and prevent speculative trawling for stories”. Lady Hollins, whose family was the victim of press intrusion, argued what she proposed was “a way to protect the free expression rights of publishers and ensure that the public are protected”. But former Supreme Court justice and independent crossbencher Lord Brown of Eaton-under-Heywood said the change “attempts to tip the balance rather against journalists and others who are seeking to invoke these exemptions”. Liberal Democrat QC Lord Lester of Herne Hill warned the amendment would put the bill in breach of the Human Rights Act and the European Convention on Human Rights. Crossbench peer and leading QC Lord Pannick said: “We should be very slow indeed to limit the scope of the exemptions for journalists and in relation to academic, artistic and literary material. Lord Pannick argued it could “seriously damage freedom of expression in this country”. Labour former deputy prime minister Lord Prescott, who was a victim of phone hacking, said: “The amendment is a small step forward and there is a long way to go yet, without a doubt. 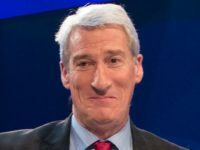 Tory peer and Telegraph Media Group executive director Lord Black of Brentwood argued the proposed measures would “cripple investigative journalism”. He said: “Above all, they would create a deeply repressive data protection regime for all those involved in journalistic, academic, literary and artistic activities. 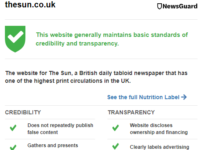 Tory peer and Times political columnist Lord Finkelstein argued the proposed changes were an attack on free speech that “tilt the balance against investigative journalism, against scrutiny of the powerful, against legitimate inquiry”. He added: “The attempts to hijack bills to bully the press into compliance is a diversion from the public interest and there is no public pressure for it at all. He said the changes put forward “would be effectively destructive of journalistic freedom”. Lady Hollins withdrew her amendment, saying she would await the outcome of the consultation. 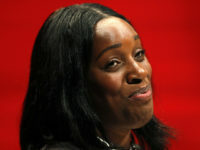 As she did so, Lord Prescott could be heard to shout “not content, terrible”.